The Internet has become an essential tool for students, a way to unearth new information, whether by doing homework or by studying for tests; the Internet, too, is indispensable when it comes to carrying out independent research, which could very well spark a lifelong passion. With so many children now growing up in homes with either poor Internet service or no access at all, schools and libraries have, over time, begun to carry particular importance in regards to shaping children&apos;s knowledge. Online resources, in other words, have become an important tool in modern-day teaching, as well as an omnipresent part of many children&apos;s education. But after years of demonstrable increases in connectivity, thanks in no small part to the Federal Communications Commission&apos;s E-Rate program, the FCC, over the past couple of months, has signaled that it&apos;s looking to re-evaluate the program—which may, in turn, jeopardize the Internet as a pathway to education for millions of American children. First, though: What&apos;s the E-Rate program? Maybe you haven&apos;t heard of the program, but its reach is vast. It makes Internet, phone, and general telecommunications access available to and affordable for schools and libraries across the country, via support from the federal government. 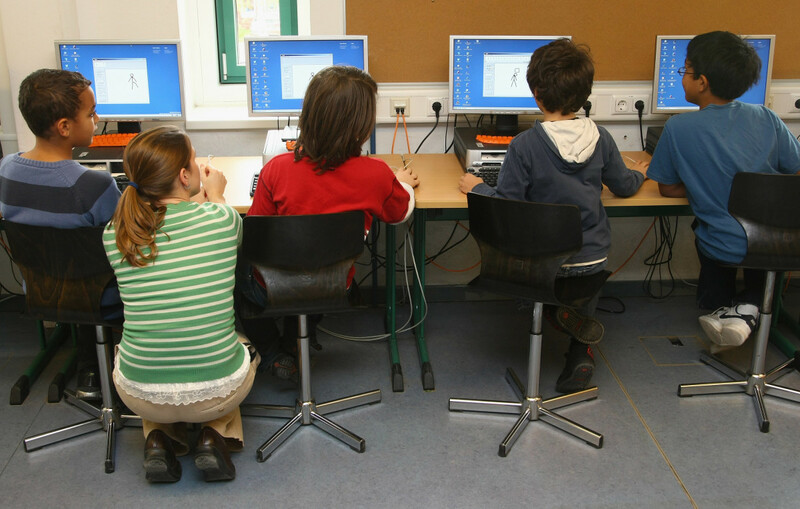 In 2014, the FCC modernized the program, improving broadband Internet access through a variety of reforms, including by removing barriers—like application and payment requirements—to broadband adoption, committing at least $1 billion annually to providing Wi-Fi in schools, and offering the incentive of matching up to 10 percent of the cost of construction for state-funded last-mile high-speed broadband (or, put simply, the very last part of the hardware needed to bring broadband to a certain location). The results have been a resounding success. 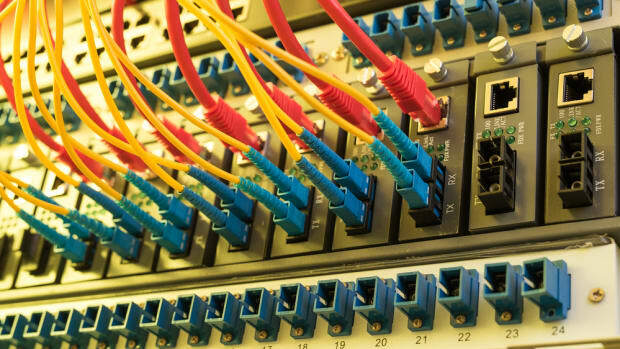 In four years, an estimated 35.2 million more students have gained access to Internet at school, and the cost of that broadband Internet access connection has decreased by $15 per megabit per second. A government program with such notable and quantifiable accomplishments ought to receive sustained support; indeed, there are compelling reasons to remain vigilant in the face of potential cuts to the program. For one, according to an FCC report released in January of 2017, 77 percent of school districts met the Commission&apos;s short-term connectivity target in 2016 (100 megabits per second for every 1,000 students and staff), compared to just under a third of school districts that met the goal in 2013. A separate report from the non-profit EducationSuperHighway found that, in 2017, a record 39.2 million American K-12 students now connect to high-speed Internet as defined by the FCC. In 2013, by contrast, only four million students had that same access. Yet the benefits of the program don&apos;t stop there. The FCC&apos;s January report found that the median cost per megabit per second went from $22 in 2013 to $7.05 in 2016—marking a 68 percent decline. More than that, the improvements to broadband access in American schools have a tangible, positive impact on teachers and students, by supporting digital learning in classrooms and throughout the school&apos;s physical footprint. Internet access allows teachers to conduct more responsive assessments of students and tailor lessons to be more specific and personalized to specific classes. Harnessed effectively, connected classrooms enable teachers to present materials from museums, libraries, and government institutions&apos; archives; show videos and primary source documents; and offer creative activities to engage in their course material. 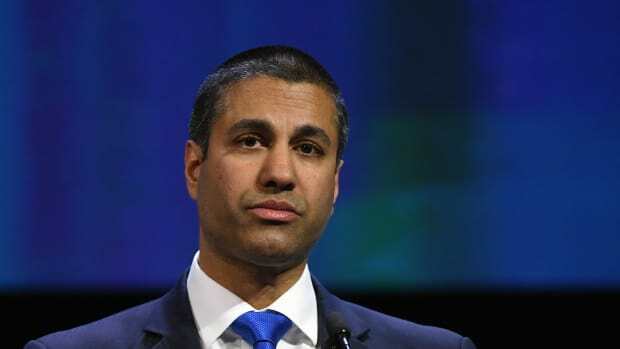 Despite all that, though, the FCC has taken a series of worrying actions since the FCC leadership changed hands in January, and since former FCC Commissioner Ajit Pai ascended to the role of chairman. Within two weeks of the transition, on February 3rd, the FCC abruptly rescinded the glowing E-rate report that had just been released two and a half weeks prior. Later, when pressed at his confirmation hearing in July, Pai wouldn&apos;t commit to the Senate Commerce Committee that he&apos;d maintain the current funding levels for the E-Rate program. That lack of commitment has newfound relevance, as the FCC recently sought comment on the funding levels for the E-Rate program&apos;s support of Internet services. In that public notice, the FCC asks if schools and libraries are using their budgets and how they are using them, which has set up a scenario in which the Commission can argue that the entirety of the budget isn&apos;t in use. 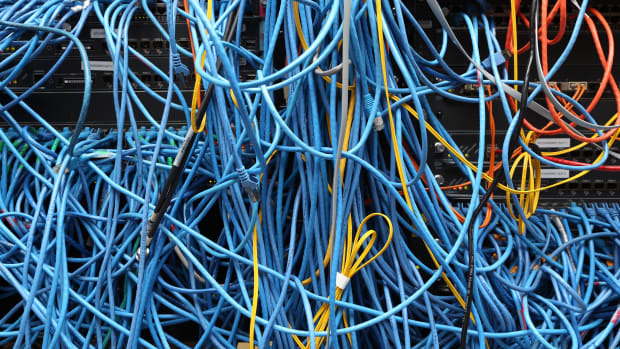 However, as the American Library Association notes, libraries have a variety of reasons for not using the entirety of their budgets, and the FCC&apos;s funding is "critical for libraries, ensuring they can maintain and upgrade their Wi-Fi connectivity." 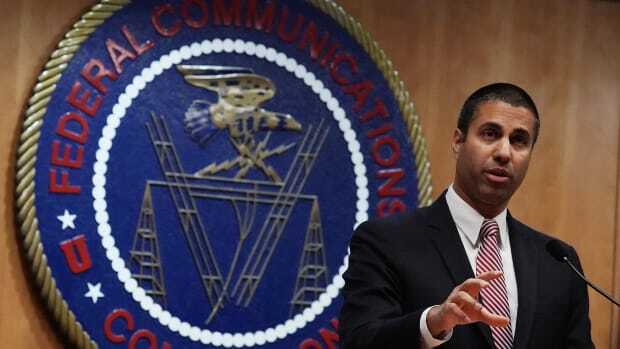 Most concerning for the schools and libraries that rely on E-Rate support, Pai dissented to the FCC&apos;s 2014 modernization of E-Rate, where he specifically carped about the FCC&apos;s budget and projected funding levels. 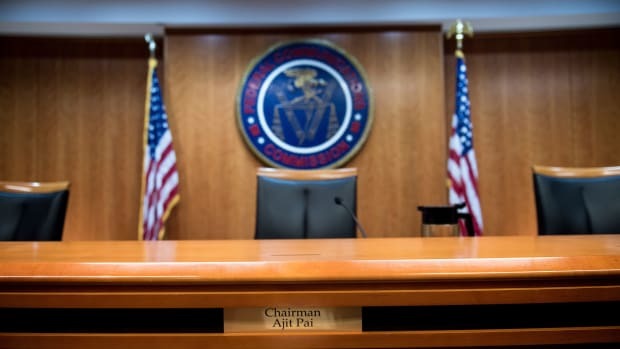 If past is prologue, the FCC&apos;s recent actions, which undermine the Lifeline program that provides low-income Americans with subsidies for Internet and phone access, suggest that the Commission may opt to take similar actions against E-Rate. This makes the otherwise common "public notice" release even more concerning: In November, the FCC voted to move forward on a series of proposals that would impose strict expenditure caps, a limit on the amount of time a program recipient could use Lifeline, and policies that would cut Lifeline service for many current subscribers. There have, so far, been no concrete assurances that the FCC will continue to support E-Rate at its current level. To his credit, Pai&apos;s office recently argued that it believes that the E-Rate program is "critically important," when asked by a reporter about sustained support for the E-Rate program and its budget. That said, Pai has demonstrated a tendency to take actions that contradict his public statements, as he made remarks touting the importance of Lifeline months before he moved, in November, to essentially gut the program. Of course, the E-Rate program isn&apos;t a silver bullet, and it can&apos;t improve connected learning on its own. As Bobby Keener, chief technology innovations officer for the Virginia Department of Education, said in a recent New America report that measured broadband in Alexandria schools: "It&apos;s not just about putting the infrastructure in place, but it&apos;s also giving divisions examples of how they can use it." Installing high-speed Internet must be paired with proper training for teachers to properly harness it for their students and lesson plans. Still, that infrastructure is a critical first step toward improving education across the country, and the FCC should continue to support E-Rate at its current capacity, given that it still has its work cut out for it. According to EducationSuperHighway, 6.5 million students remain unconnected at school, and 77 percent of those students live in rural areas. Nearly 200 school and district leaders and over 50 education organizations wrote to the FCC in November, arguing that it&apos;s "essential" for the Commission to maintain its funding commitment of supporting high-speed Internet and Wi-Fi access in order to connect those 6.5 million students. The FCC&apos;s role in supporting high-speed Internet access is "critical to preparing the nation&apos;s students to compete in an increasingly global workforce," the educational leaders and organizations wrote in the FCC filing. The FCC ought to continue supporting E-Rate and building on its earlier success with the program. It&apos;s not only about connecting schools to high-speed Internet. It, too, is about connecting the students in those schools to the innumerable learning opportunities that come with that access.